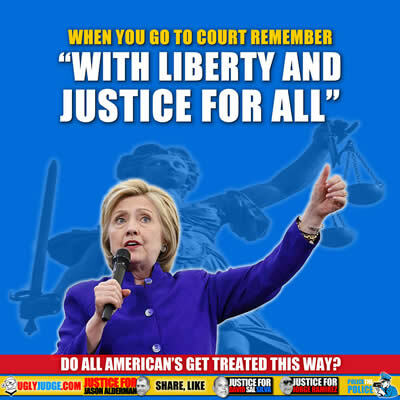 If you remember anything the next time you go before a judge in America remember Hillary Clinton and how she was treated by the justice system. Remember these words “Required by law”. Do courts provide fair hearings, honest investigations, unbiased opinions?